Invisalign is a popular choice for many teens and adults who are seeking to have straight teeth and a beautiful smile. If you are looking for a bright smile without the distraction of braces, Invisalign is the option for you. Invisalign uses a series of clear, removable aligners that are worn a couple of weeks each. 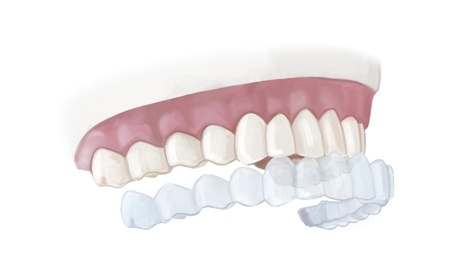 The aligner trays are manufactured specifically for you through the use of 3-D computer imaging technology. Your teeth will slowly be straightened and you will never have a wire or bracket in your mouth.